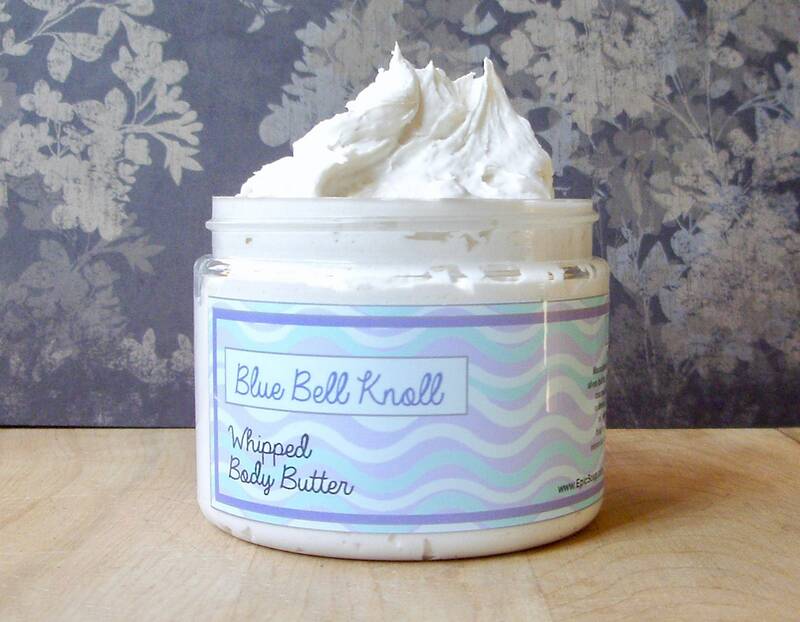 Chocolate Chip Cookies Whipped Body Butter ~ Chocolate Chip Cookies!!!!! Nothing more needs to be said. 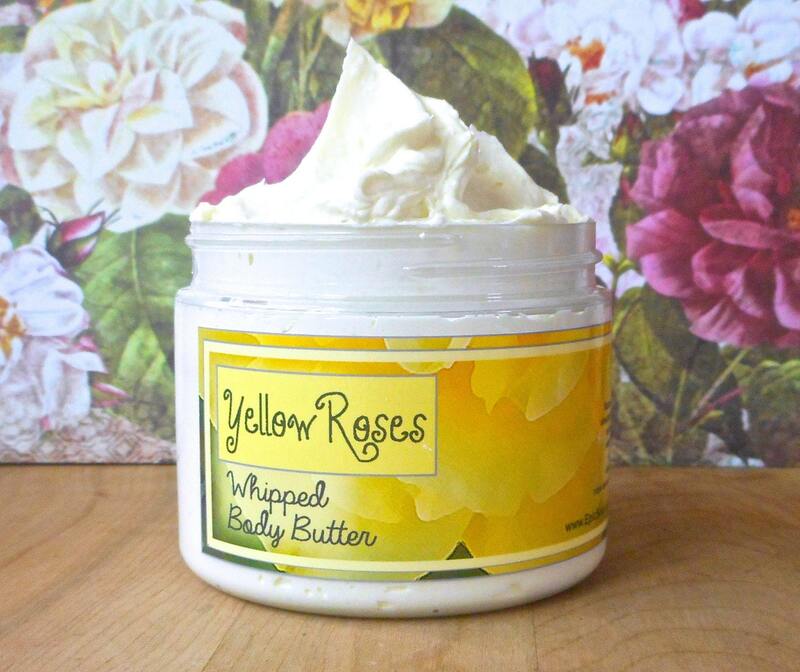 Listing is for one jar of whipped body butter, 6 fl oz. by volume, 3.5 oz. by weight.